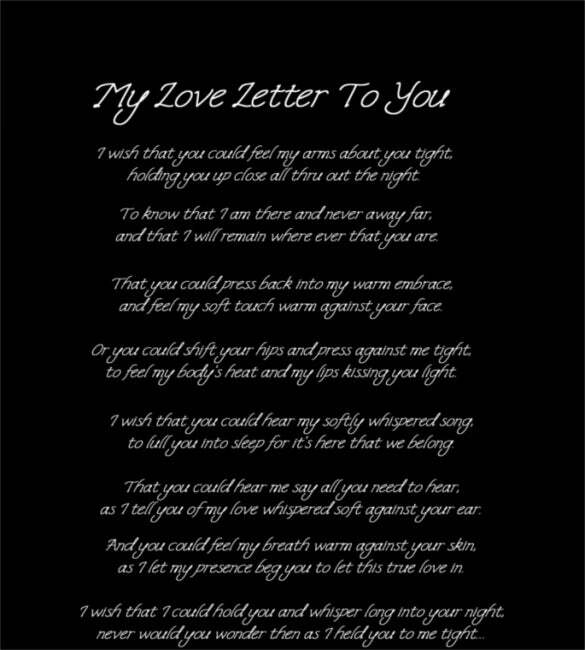 Writing a love letter for your lover is one of the most special things one could do in today’s date and time. A love letter will enable you to fully express your thoughts on paper. He will certainly keep this amongst his prized possessions and admire and understand your feelings which you might have failed to communicate before. 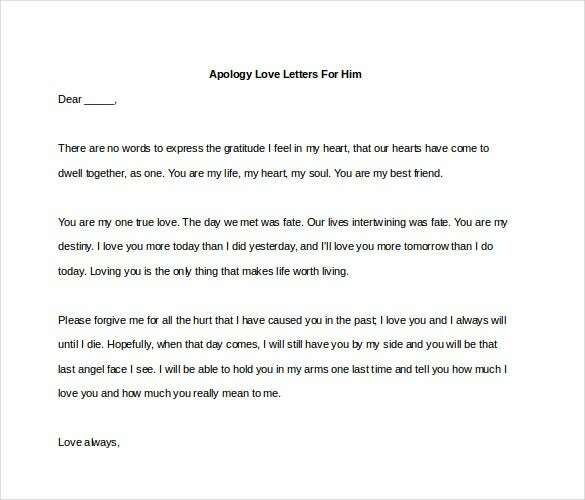 Now you can make use of our templates for writing a love letter to him. 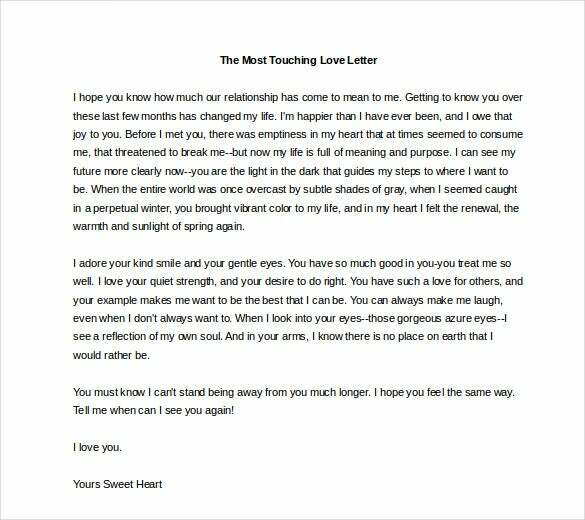 These love letter templates will provide you with just the correct amount of guidance that you would require while writing that special letter to him. You can even mould the formats as per your requirement. 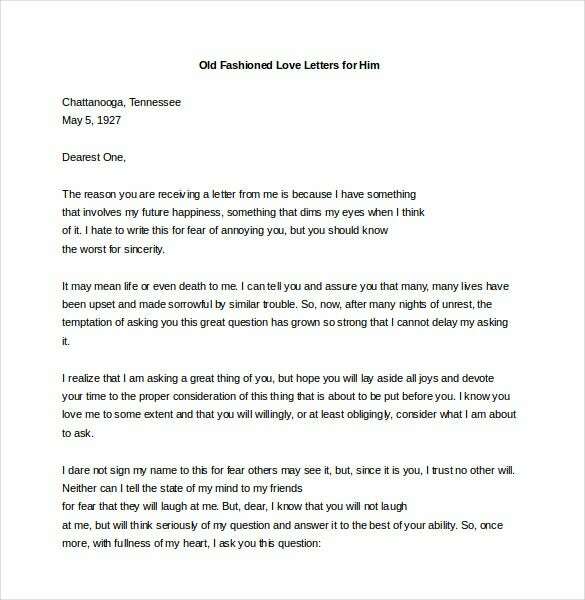 Long old fashioned love letters always carry a certain charm given its aura of sincerity and deep love. 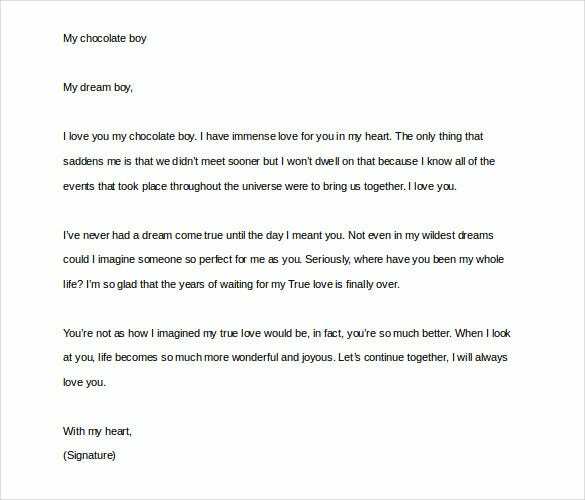 If you are to ask you’re your prince charming let this beautiful and refined vintage-style love letter do the talking for you. The letter will convey to him that you are really serious about your love and that your future happiness depends largely on his response. 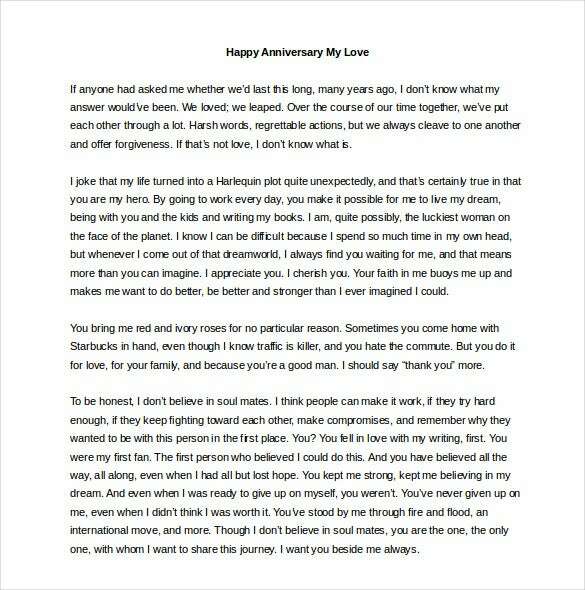 thoughtcatalog.com If you planning to paint up a true passionate letter of love for your man, this romantic love letter would be the thing for you. 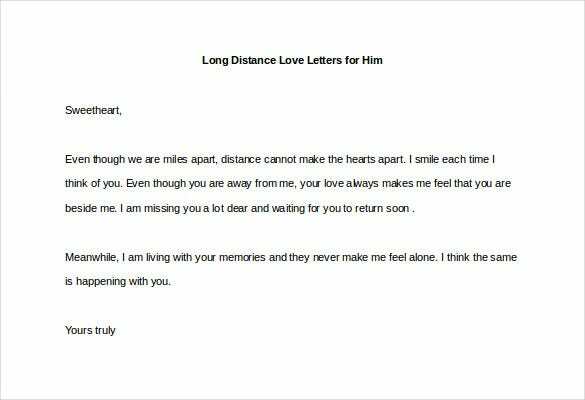 The letter speaks of how much you are madly in love with him and how desperately you desire his warmth and love to brighten up your life to the fullest. 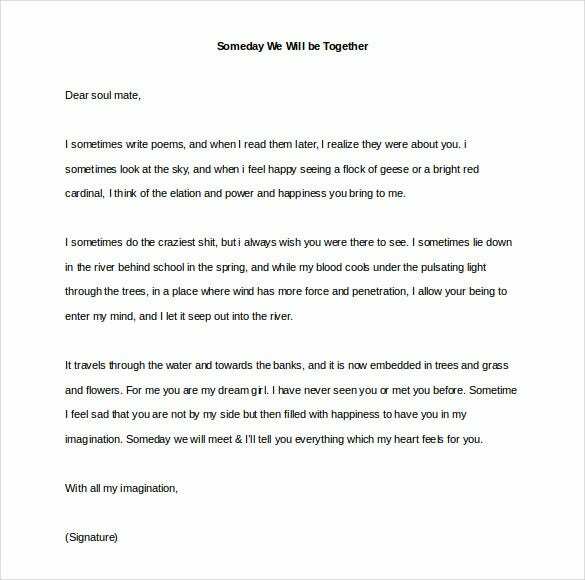 lovewale.com This heart touching love letter would be great to show your man that how deeply you love him and how he filled up your empty life with joy & warmth. The letter goes on to say that you don’t feel complete without him and how much you adore his kind heart, lovely eyes and the ethereal comfort you feel while you are in his arms. elitedaily.com At times, even the deepest on bonds break given unmindful decisions from one of the partners which force the other one to come out of the relationship. 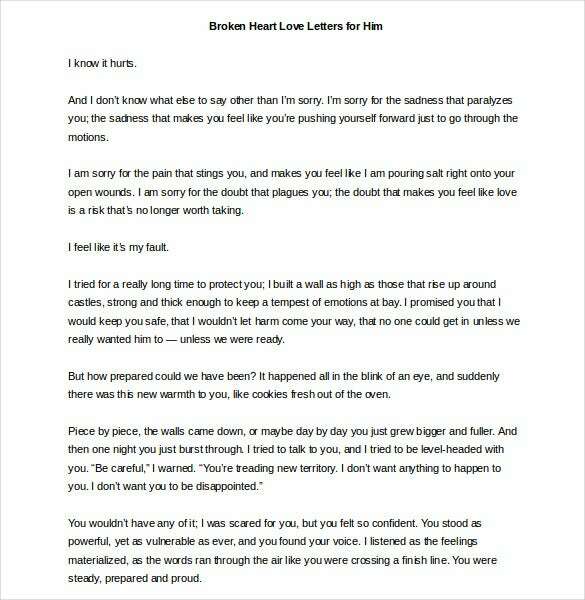 If something similar has happened to your life & you are feeling really sorry for your man, a heartfelt letter like this would somehow help to soothe his pain. 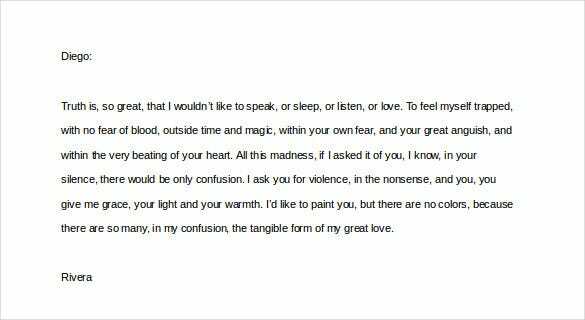 Your man would be delighted to receive a Valentine’s Day love letter such as this that croons a passionate note throughout- pronouncing the fervent aura of deep love which is beautifully conveyed through firm grips, tight hugs and tender kisses. 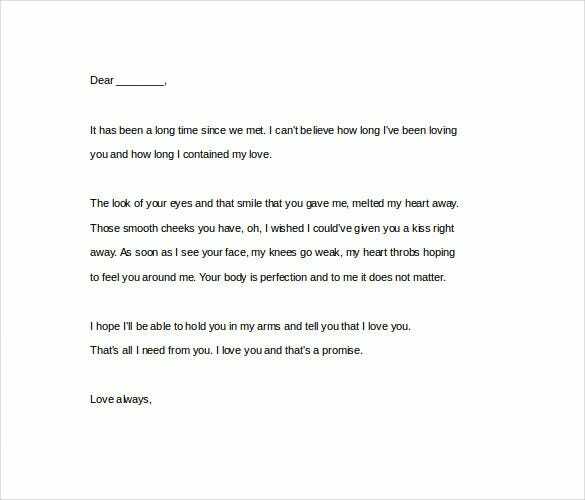 The letter also promises that you are and would be always next to him.